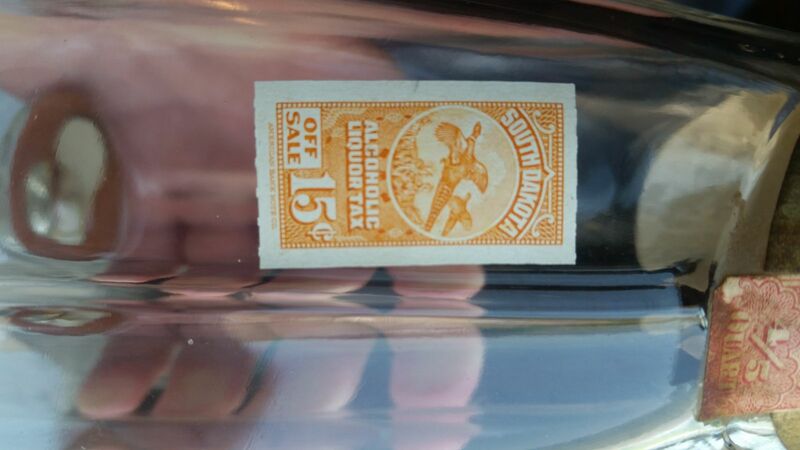 Calvert Reserve 'Federal Law Forbids...' Bottle w/ SD stamp. Any info? 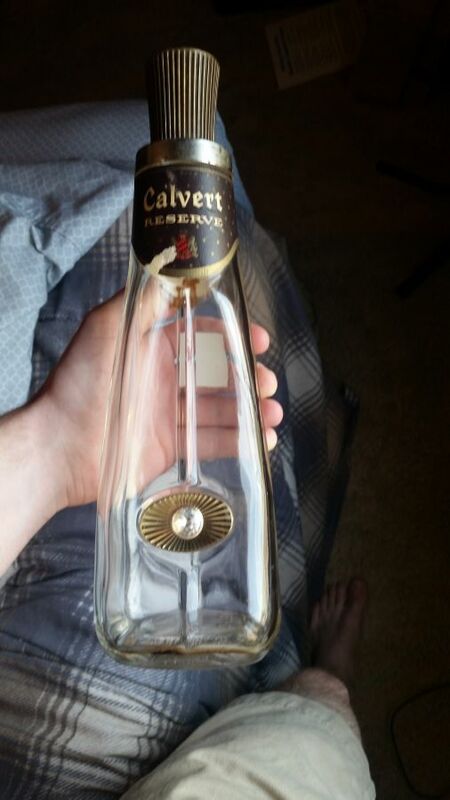 I have a Calvert Reserve whisky bottle that I know almost nothing about. 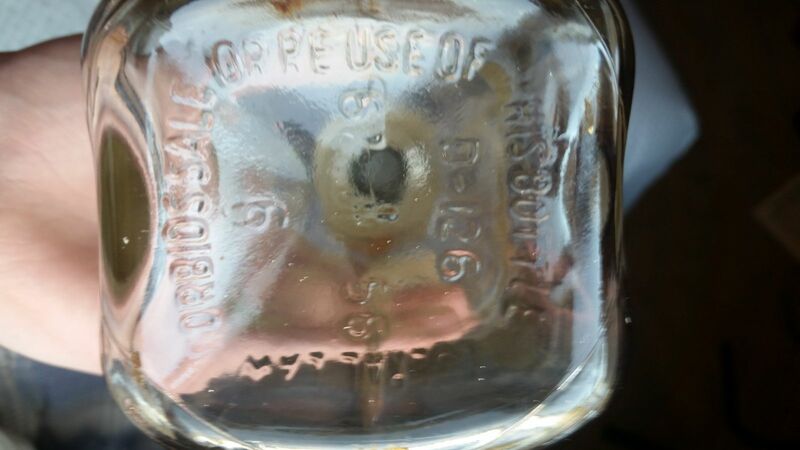 It has an intact South Dakota 15c alcoholic liquor stamp, but I have not found any information on the internet about that either. 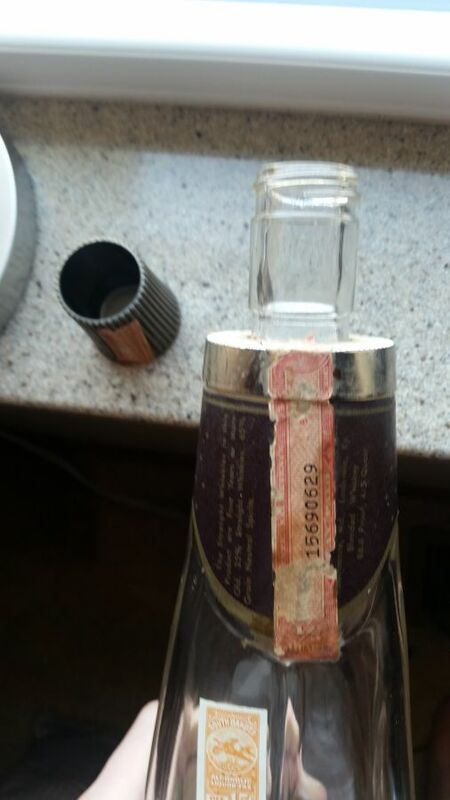 Any information on the bottle or the stamp would be greatly appreciated. There seems to have been a marketing craze in the mid 20th century (50s, 60s, 70s) where companies went nuts packaging their products in all kinds of decanters. It was not enough to sell the product in a plain old bottle. Wander into a liquor store today and you will see that the hard liquor all has Federal stamps.